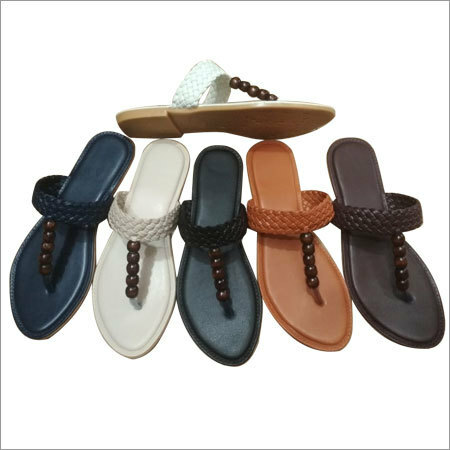 Our company has been indulged in designing and supplying a vast collection of Ladies bridal sandals. 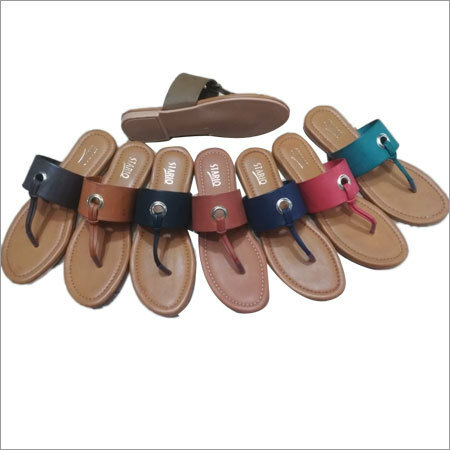 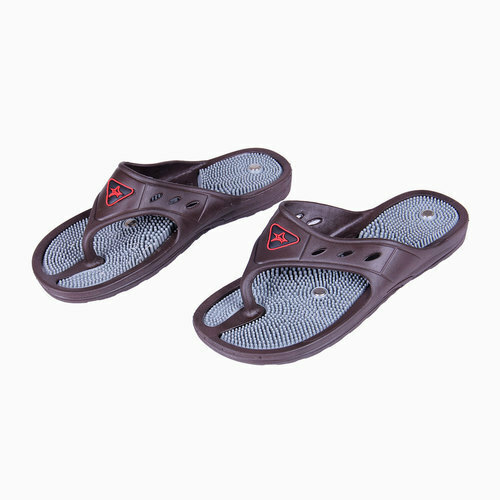 This chappal is designed by using high quality leather and satin fabric to ensure its designer appearance. 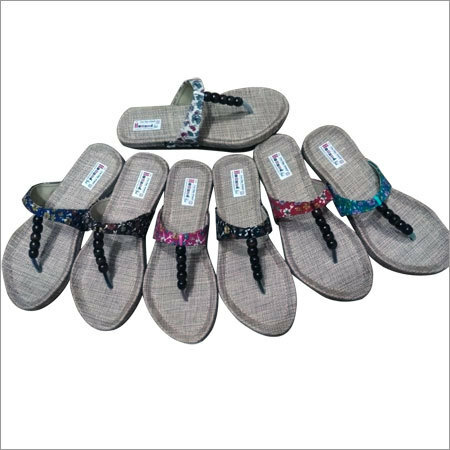 It has attractive designing pattern that helps to complete your look in a classy way. 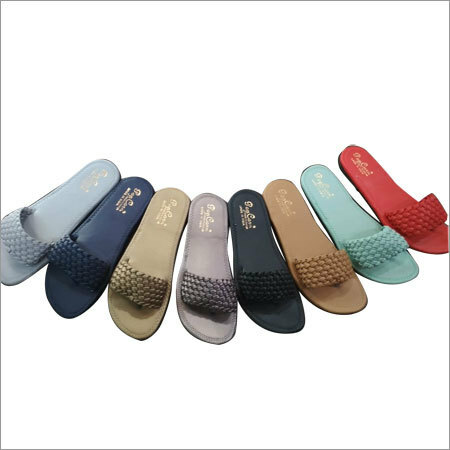 Offered chappal has flat heel that makes you feel extremely comfortable while walking for hours. 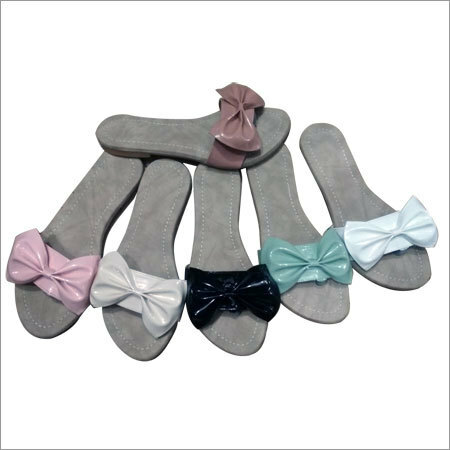 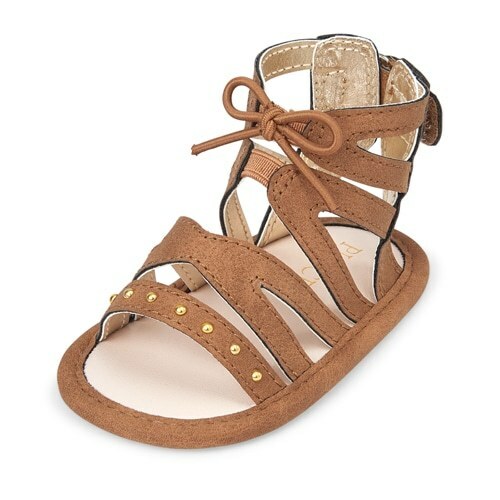 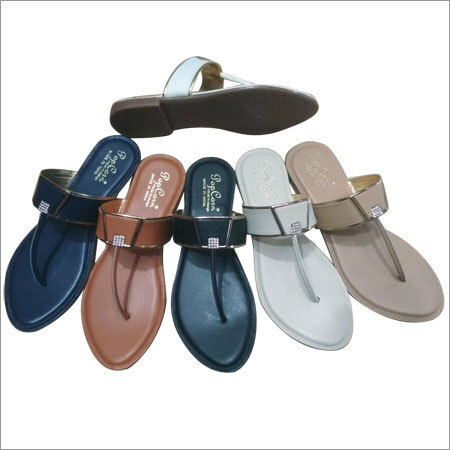 In addition, Ladies bridal sandals is crafted in compliance with current fashion trends.